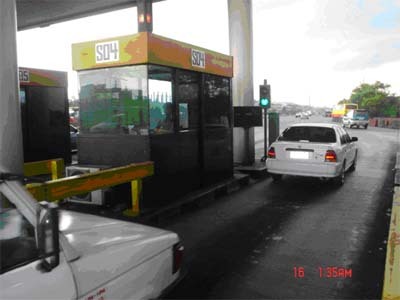 All of the lane equipment are interfaced to the Lane Controller which in turn is networked to a Plaza Computer for real-time monitoring, data retrieval and storage of transactions and incidents. 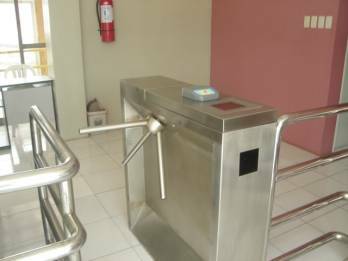 Micrologic manufactures computerized ticketing or fare collection system for mass transit train, busway and ferry systems. The system uses contactless smart cards with single-trip or stored value capabilities. It can also be linked to a cellphone-based re-loading or top-up system so the customer can re-load his stored value smart card using his cellular phone. 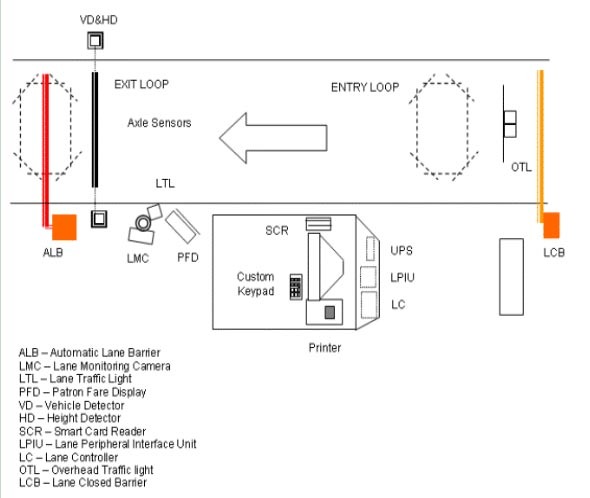 A typical system consists of card-controlled turnstile entry and exit units and card re-loading stations networked to a station computer server. Stations are then networked with each other through a wireless broadband or fiber-optic Wide Area Network (WAN) with the main server located in the central station. Transactions from all the stations are captured into the main server's database for generation of reports and settlement of multi-merchant transactions with a payment clearing house. Contactless smart cards allow for high-speed and secure transactions for high volume, fast moving micropayments as in mass transit systems. Transactions of one second per passenger is possible and the high maintenance associated with magnetic stripe cards is avoided. The cards are also very secure and can accommodate other applications such as car park and fastfood chain purchases. 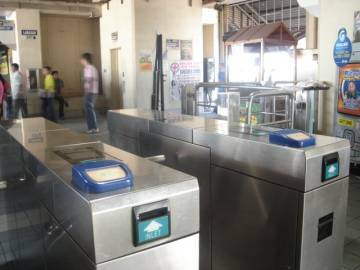 Micrologic’s smart card installations include the Metro Rail Transit System (MRT) at EDSA, the Pasig Rivery Ferry System and various carparks operated by Ayala in Makati. 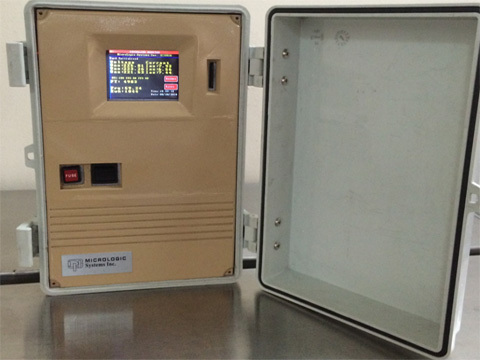 The Micrologic PLMACS is a device designed to perform measurements on a 3-phase electrical power source and load, recording the measurements on a removable SD Card with options of transmitting the data in real-time to the user via SMS or text messaging. 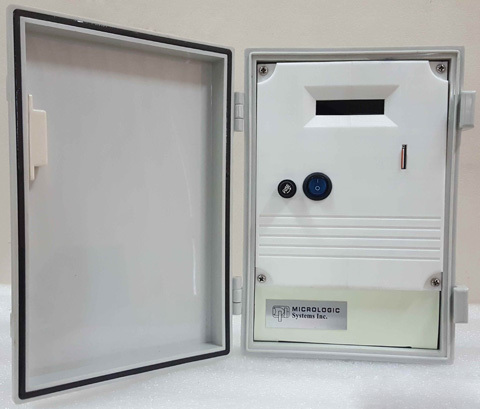 It can also automatically generate alerts when certain conditions are met such as exceeding energy consumption, surges and sags in AC voltage supply, occurrences of power failures and other events. It also has built-in relay outputs for remotely controlling the load by text messaging such as starting and stopping a motor. Automatic scheduling of loads is also possible.